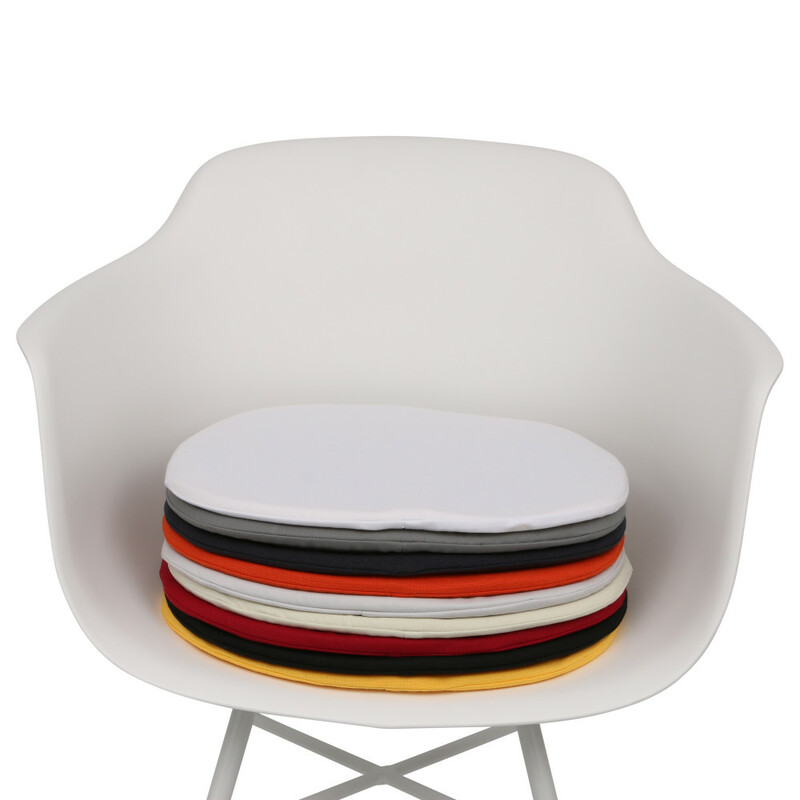 Comfy and soft, the perfect addition to any seat. Introducing our latest Cushion, the perfect addition to any seat, available in a wide variety of colours this is the must have cushion of 2018. This cushion is designed for the DSW, DSR, DAW, RAR and the whole of our Avon (Arm and Armless) range.